Princess Margaret, The Rebel Royal. 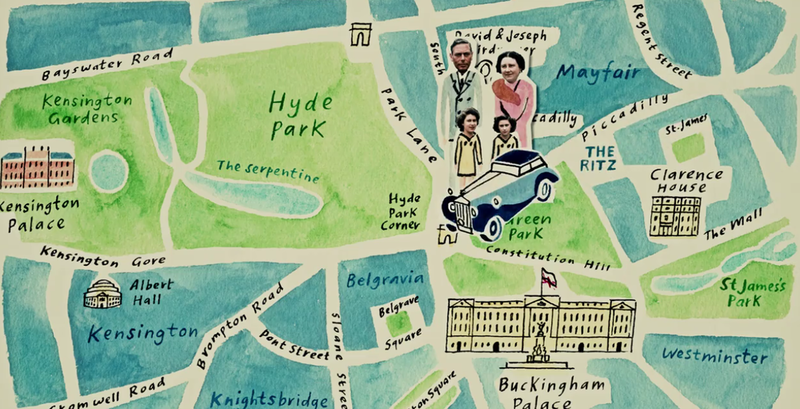 A chance to work on some animation came my way this year when the BBC commissioned a documentary on Princess Margaret. Working with the director and animator, we generated clips which punctuated the superb footage. It was a lot of fun to work on. You can still see it on Utube. The Poster Girls Show on at The London Transport Museum features one of my illustrations used to promote going out in East London. The show is on until January 2019. 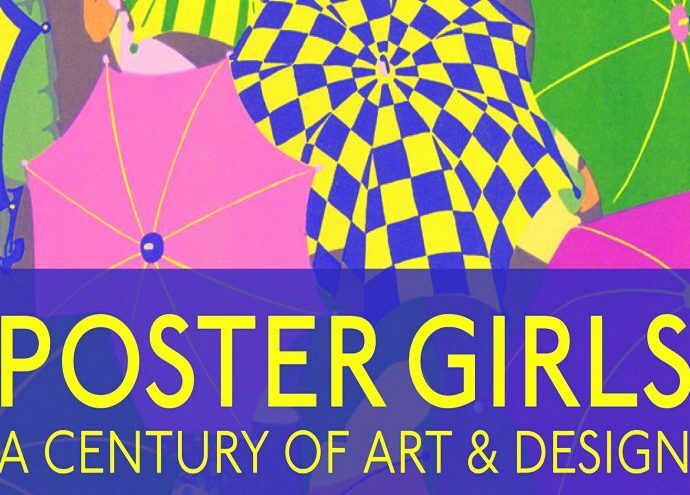 Catch it while you can, there is a beautiful selection of commissioned work by women artists and designers from the past 100 years. Hoardings showing my visualised illustrations are now in place in the area around North Cambridge Station. They give a flavour of what is to come and provide information for local residents.